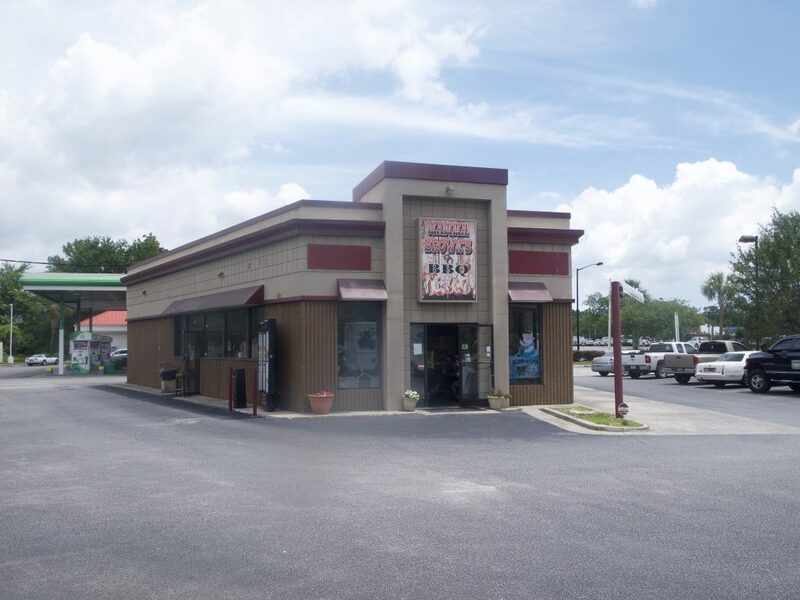 Belk | Lucy is pleased to offer the exclusive listing for 2840 Highway 17 North in Mount Pleasant, SC. 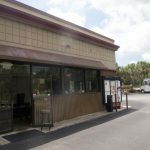 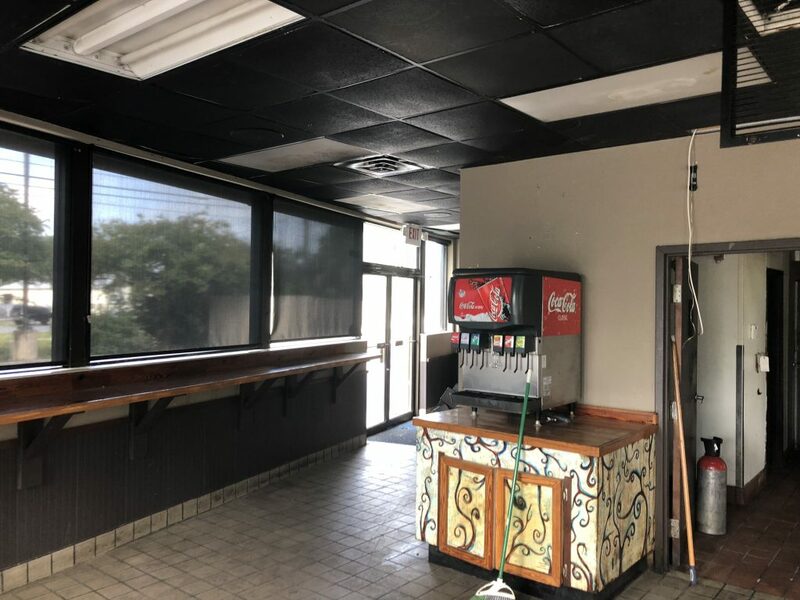 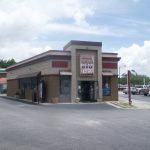 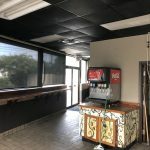 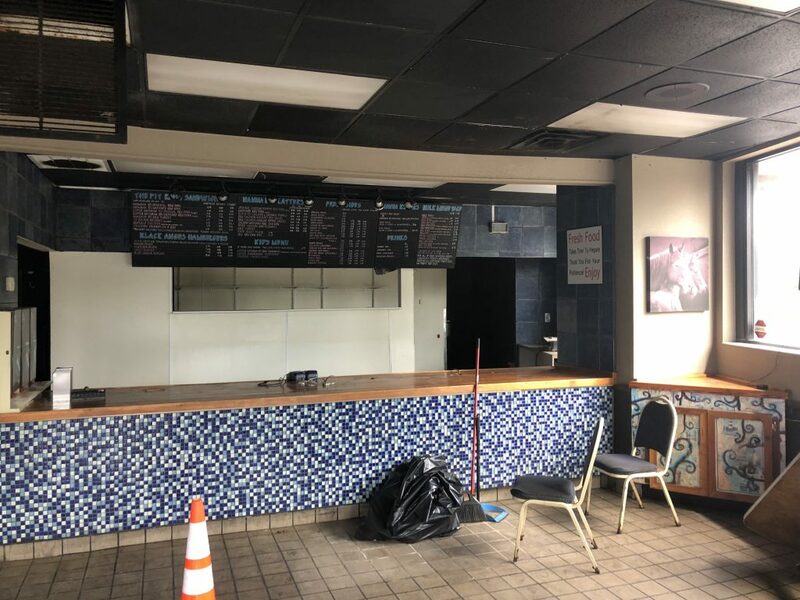 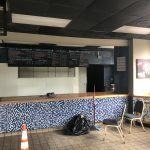 Conveniently located at the intersection of Hwy 17 N and Hwy 41 connecting with the BP and Circle K, this property has excellent visibility and ingress and egress. 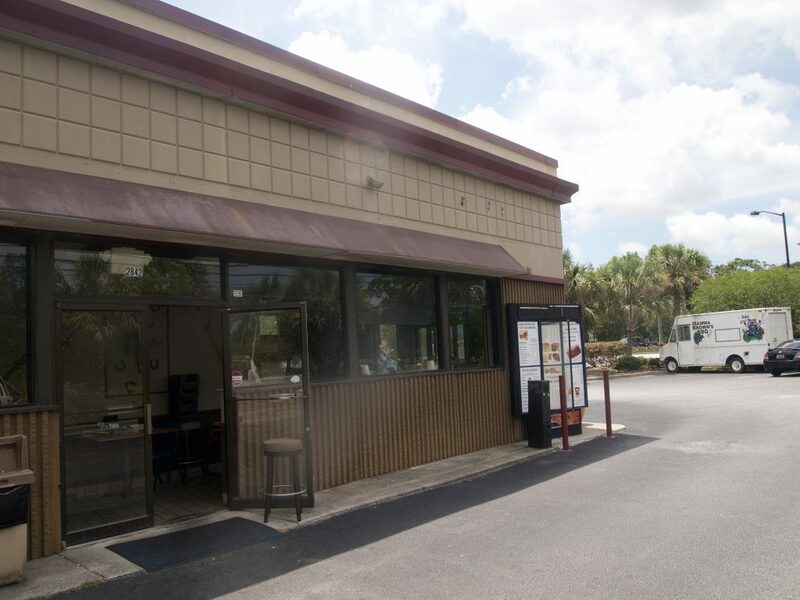 The 2,252sf freestanding building has a drive-thru and would be an ideal site for a restaurant or bank user.